One of the best local CD releases of the year requires a trip to a neighborhood First Hawaiian Bank. 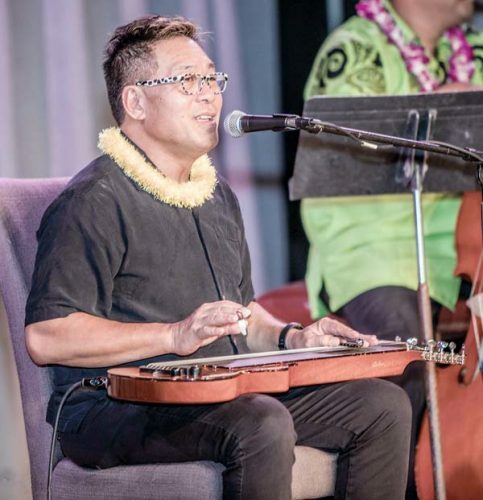 Available at its branches throughout the state, the newly released “The Songs of C&K” finds Henry Kapono collaborating with a bunch of award-winning younger artists to reinvent songs that have been so loved in Hawaii. It’s an extraordinary assembly of talent with 10 guest artists adding their distinctive accent to timeless classics, which get a fresh spin from reggae and country to jazz and rock. “There are a lot of great artists on the album and they all put their heart and soul into it,” Kapono explains. 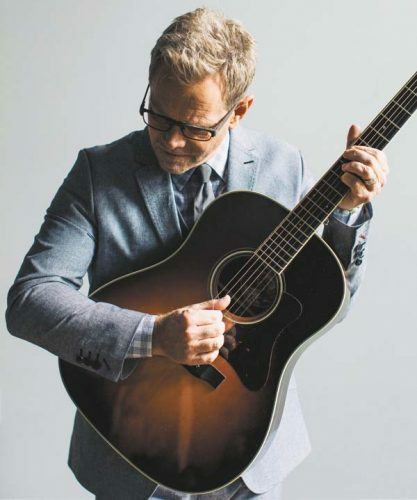 “They have a lot of respect for C&K music because they all grew up with it. I basically gave them free reign to express themselves. They brought their A-game. To open the album Kapono collaborates with Maui’s Grammy-winning Kalani Pe’a for a brilliant version of Stevie Wonder’s “All In Love Is Fair” (which the legendary duo featured on their “Cecilio & Kapono” album), providing Pe’a with an opportunity to spotlight his amazing soul power, and enhance it with some Hawaiian lyrics. Female Vocalist of the Year Na Hoku Hanohano Award-winner Kimie Miner is fabulous on “Highway in the Sun,” which opens acoustically and then shifts into a beguiling reggae groove. 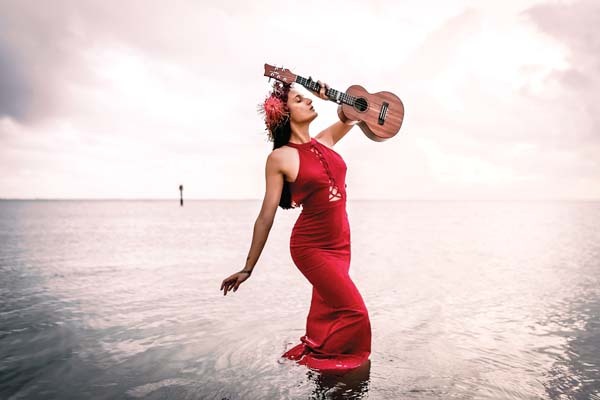 Winner of a jazz Hoku for her album “Salt,” acclaimed singer Starr Kalahiki transforms “You and Me” into a passionate torch ballad. Most of the tracks were recorded with just one or two takes, with Kapono singing with the young artists on all the tracks save for the last one featuring Fuga. The project was produced in partnership with First Hawaiian Bank. 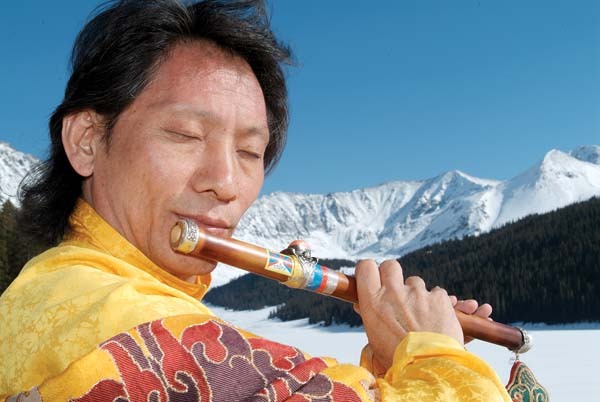 The foundation will support local organizations with a primary focus on local arts, culture and music. After performing at the Waikiki Shell on Saturday, Kapono brings his “Henry Kapono & Friends” concert to Maui Arts & Cultural Center’s A&B Amphitheater on Sunday. 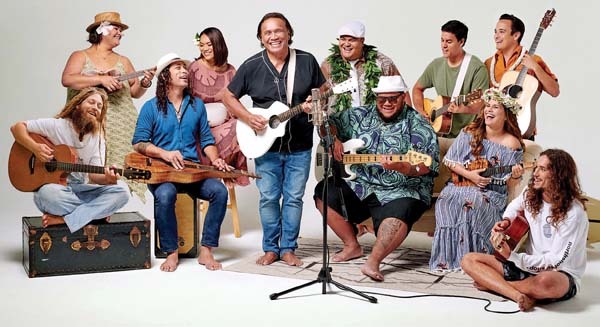 A historic lineup of Hawaii legends includes Kalapana, Keola Beamer, Jerry Santos, Brother Noland, Na Leo Pilimehana, John Cruz and Robi Kahakalau, joined by the artists featured on the “Songs” album, aside from Tavana who is touring. The free Concerts at The Shops at Wailea will feature popular Maui-born musician Anuhea at 5:30 p.m. Wednesday. Anuhea rose to prominence in the islands in 2010 with her self-titled debut album which won Na Hoku Hanohano Awards for Contemporary Album of the Year and Most Promising Artist. In July, she launched Anuhea’s Aloha Always Foundation, a scholarship foundation for Hawaii students. Lucky recipients so far include Makanahele Emmsley of Wailuku, who will attend Oregon State University. For information on the scholarship and how to apply, email anuheajams.com/alohaalways. Anuhea re-released her 2017 “Follow Me” album earlier in the year as “Follow Me: Deluxe Hawaii Edition,” with two new bonus tracks. She just posted a video for the song “Like the Way it Feels” from the album. 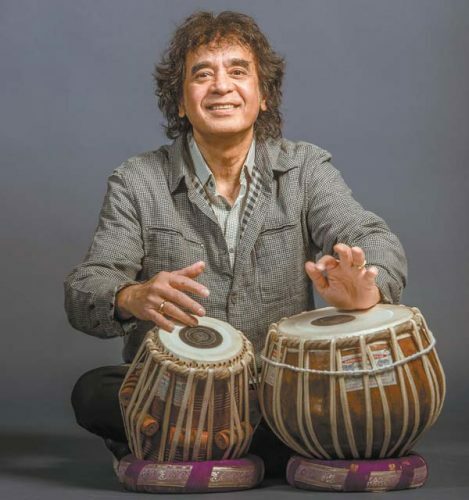 Following her Maui appearance, she heads to California for four shows at the Blue Note Napa. Anuhea performs a free concert from 5:30 to 7 p.m. Wednesday at The Shops at Wailea. Music events occur there every third and fifth Wednesday of the month at the main Fountain Courtyard. Mulligans on the Blue will host something a little different at 7 p.m. Saturday with the Exiles on Maui — a tribute to the music of the Rolling Stones. 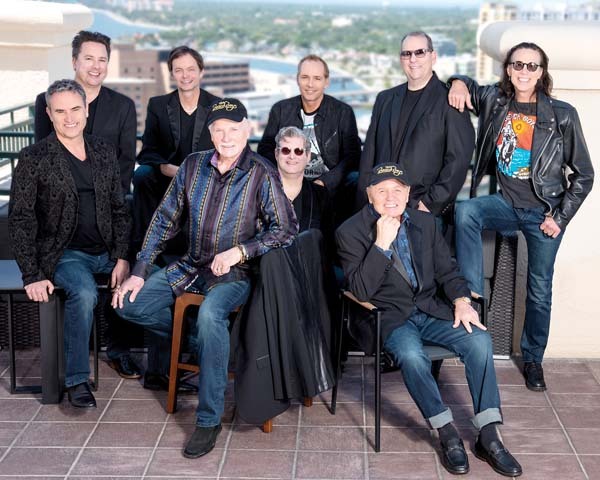 They’re described as a group of Maui’s hardest rocking musicians complete with horns, backup singers and percussion, performing the best and most decadent songs by the Stones. Tickets are available for $25 online at www.eventbrite.com.